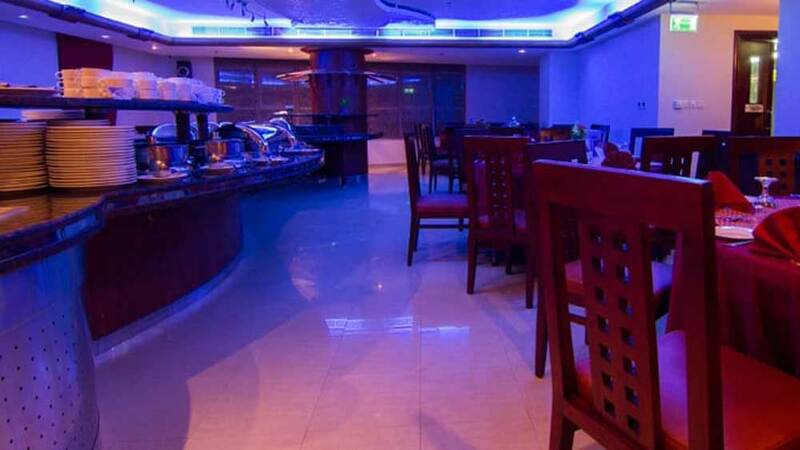 At present, all the outlets of Chai Point are company-owned and company-operated. 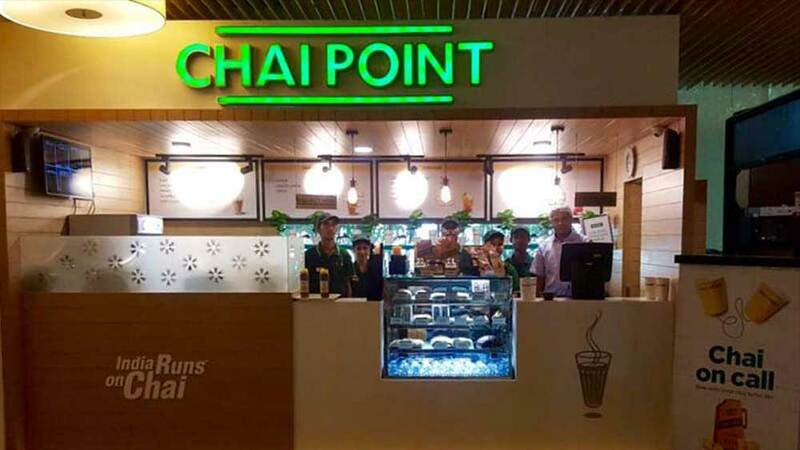 Chai Point is planning to launch 20 more outlets in the next three to four months. At present, all the outlets of Chai Point are company-owned and company-operated. Going further, the brand will continue with the same operating model. Amuleek Singh Bijral, Founder of Chai Point, said, "The brand is still at a relatively nascent stage and we believe that we need to have our own store to cement the system, processes and more importantly aggressively redefine and improve customer experience. Stores remain core to our brand. Delivery and boxC are faster-growing segments, which support the store format." Currently, the brand's stores and delivery from stores contribute 56% to the total revenue, 4& comes from packaged food business while the remaining 40% from BoxC business. "We have been operating profitable for last six years. We are aiming to be EBITDA level 100 percent profitable by this fiscal-end, covering all the expenses that we have taken towards our Omnichannel growth," Bijral added. Chai Point is further targeting Rs 200 crore by the end of fiscal.